A few weeks ago I was lucky enough to photograph my friends expecting belly. 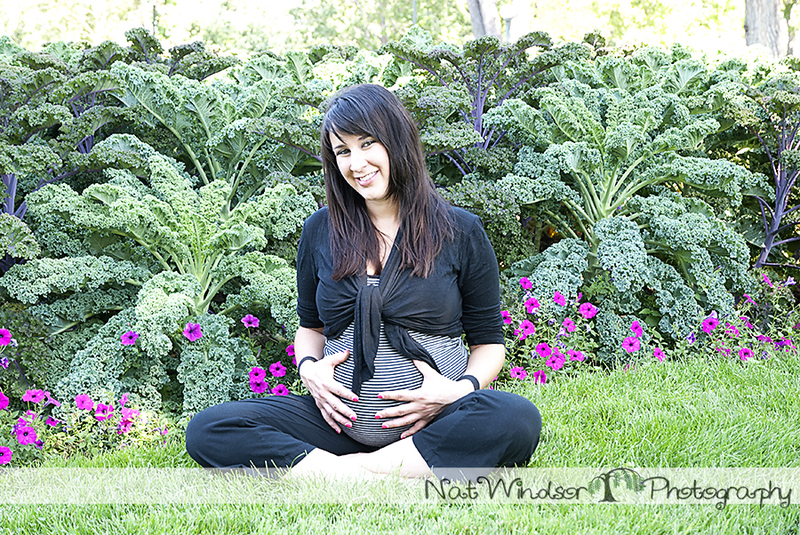 She had the glow, the perfectly shaped bump and we had a beautiful location! So happy for her and her new growing family. Here are a few sneaks from the shoot! I am proud to announce that she is now snuggling her baby boy.